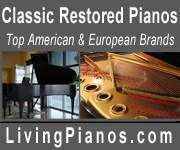 This is instrument truly expresses the grandest traditions in piano building. At the time this was built Baldwin was Steinways very close rival preferred by many of the outstanding concert artists of the day. 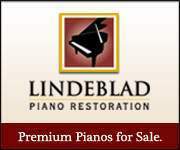 This piano is in the process of being restored to performance condition by Baldwin master craftsman. New tuning pin block, strings and tuning pins. Restored original soundboard. All new Renner action parts. Thoroughly regulated and voiced. Finished in traditional Baldwin satin ebony process. Reserve it now! Photos soon!